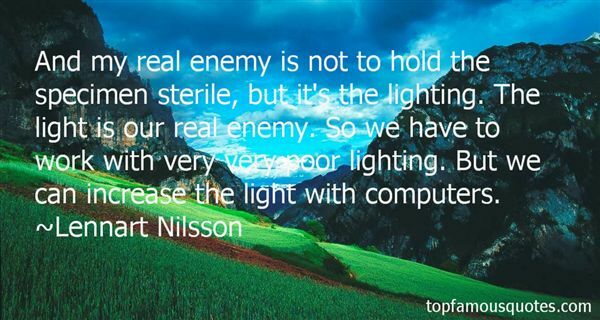 Reading and share top 11 Lennart Nilsson famous quotes and sayings. 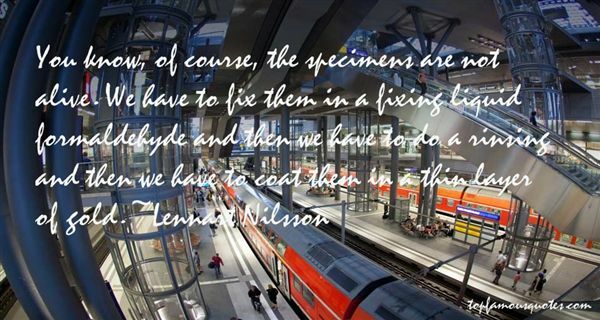 Browse top 11 most favorite famous quotes and sayings by Lennart Nilsson. Things never go wrong at the moment you expect them to. When you're completely relaxed, oblivious to any potential dangers, that's when bad things happen." 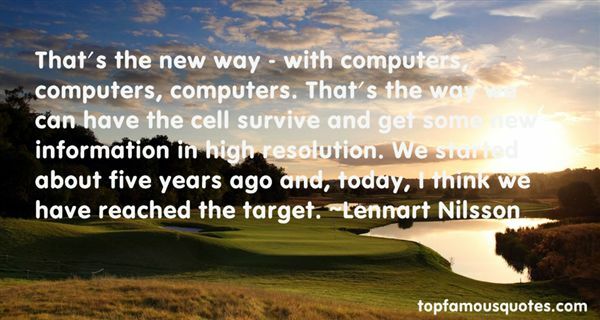 What Did Lennart Nilsson Talk About?